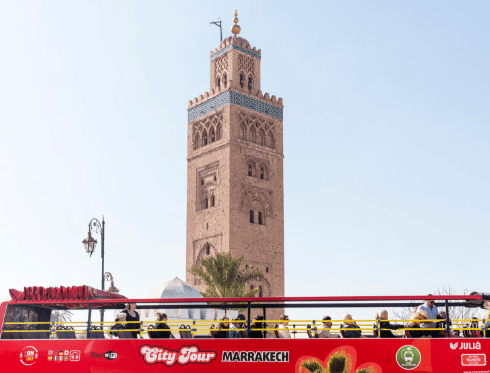 Download City Tour Worldwide official app and you will have Marrakech in the palm of your hand. 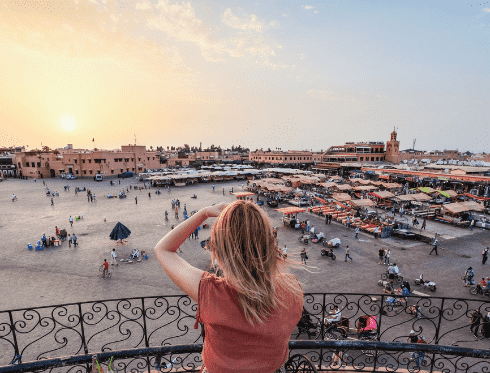 Discover Marrakech like never before: you’ll be visiting different places and points of interest, such as Djemaa El Fna, the Koutoubia Mosque, the Saadian Tombs, the Manara Gardens and much more. 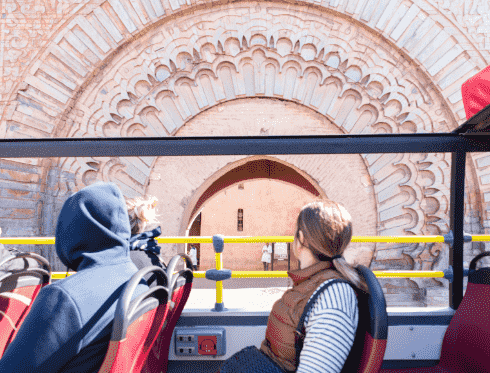 Our app for iOS and Android devices is the perfect accessory for enjoying Marrakech.